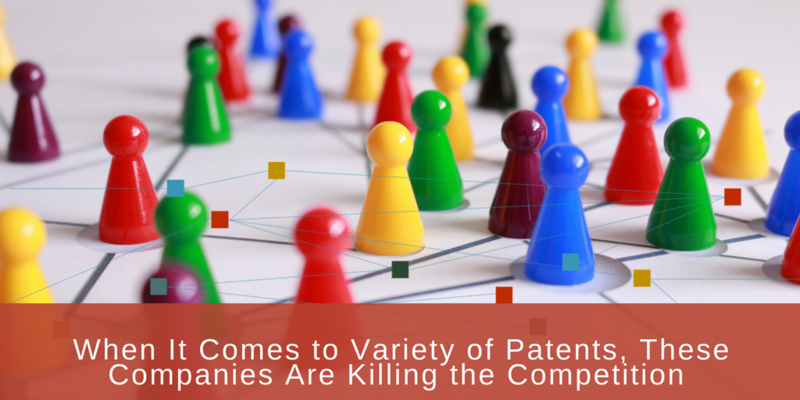 One of the foremost names in wireless technology announced this week that they would sell more than 6,000 of their patents. 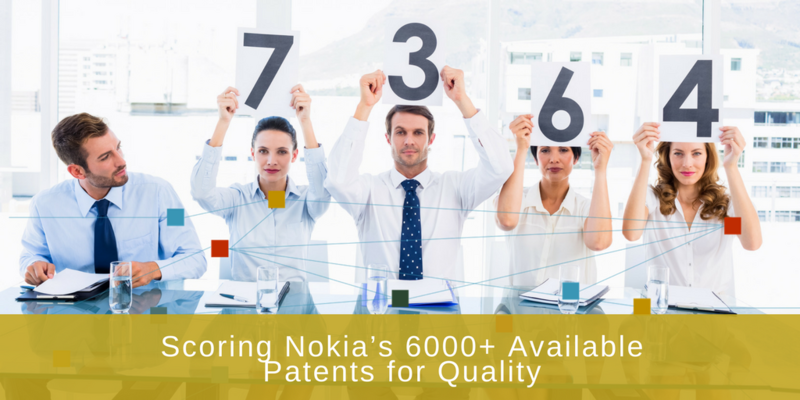 It’s not the first time Nokia has decided to unload some of its intellectual property onto the market, and the same concerns apply this time as did in previous sales. 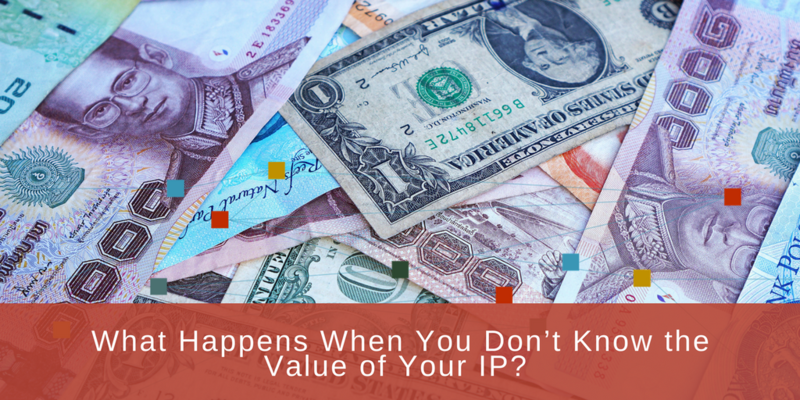 Fortunately, some of the concerns can be addressed with the proper tools. Whether your company is currently on top of the world or working its way there, you know there is always a competitor nipping at your heels. You may already know who that competitor is, or there may be a complete unknown preparing to disrupt your market. 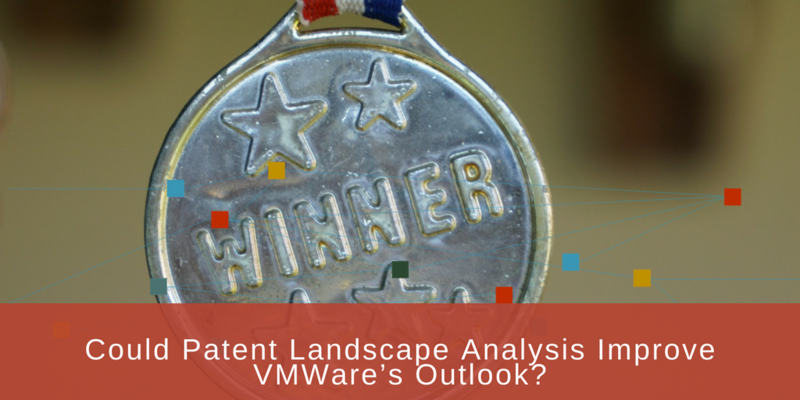 You could continue running without any idea how close your competitor is to overtaking you, or you could develop competitive intelligence through the use of patent analysis. 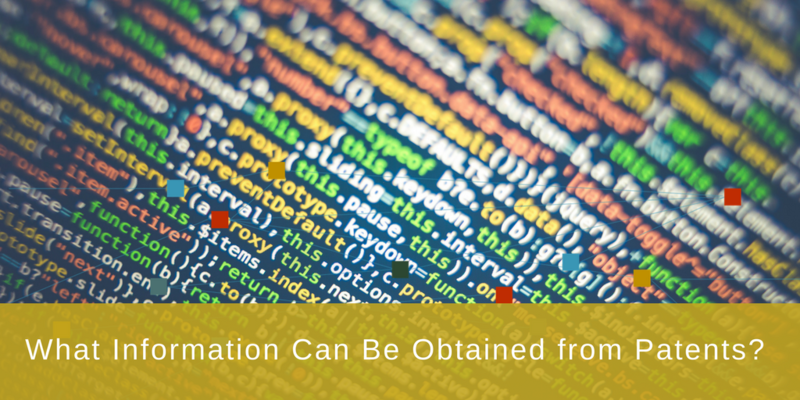 What Information Can Be Obtained from Patents? 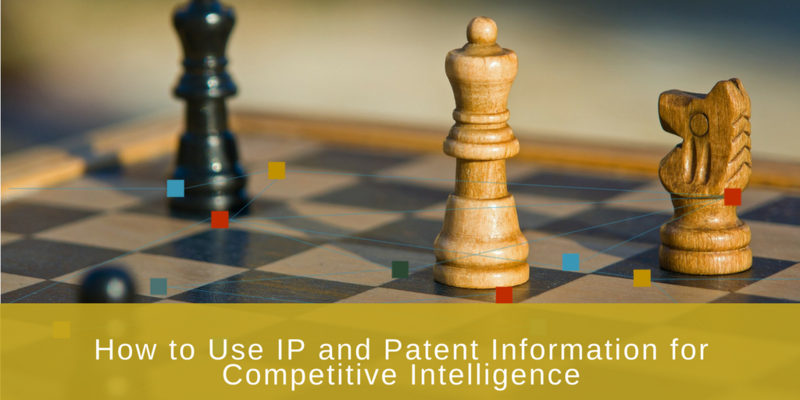 Patent information can assist in critical business decisions, including mergers and acquisitions, that drive your corporate strategy. 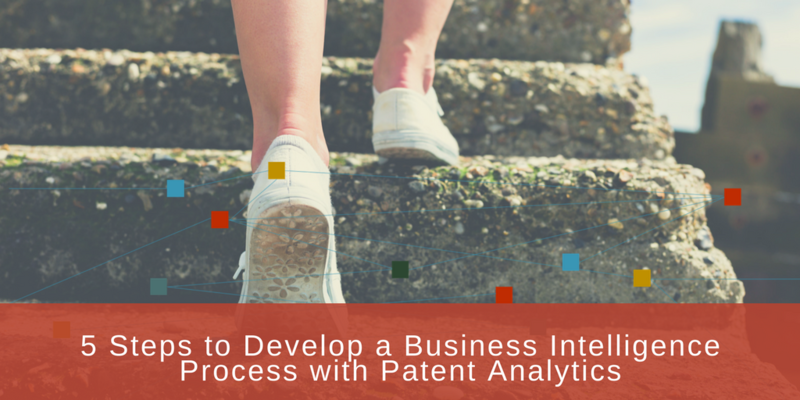 To obtain this information, you must perform diligent patent analysis, which can then provide the data you need to make your decisions. 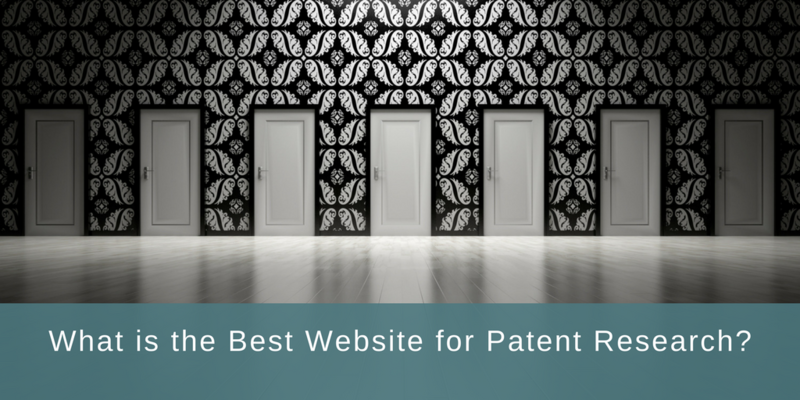 What is the Best Website for Patent Research? 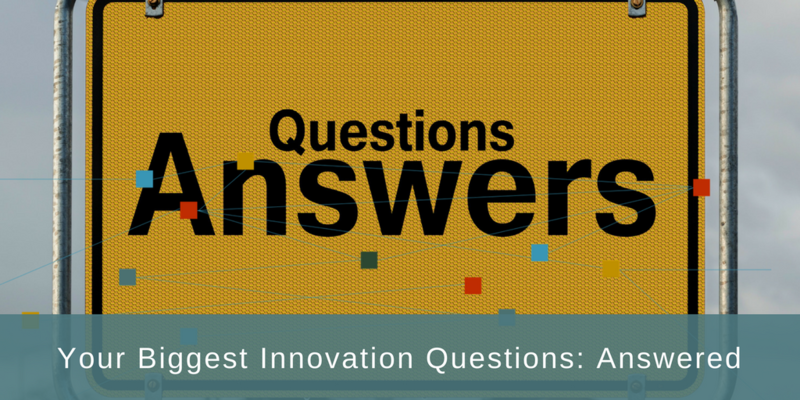 Innovation, without insight, is essentially impossible. 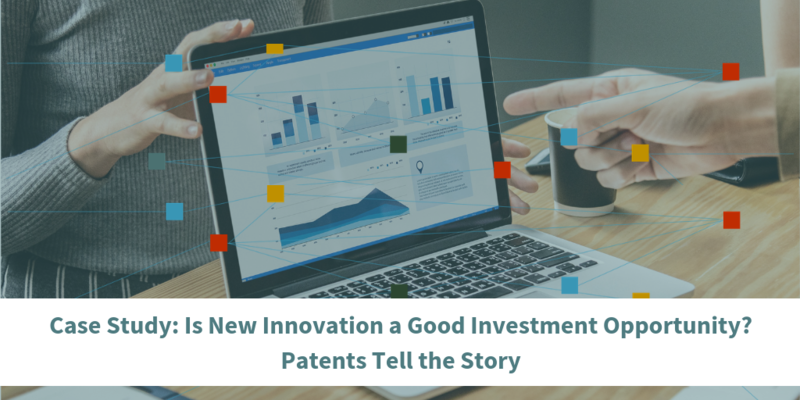 And when you’re in a constantly evolving industry, insight into your competitors’ IP and patents can prove invaluable when you’re trying to innovate within your own company.